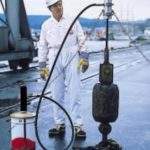 Masto Wireservice was originally established in Kristiansand, Norway, following direct experience of accidents directly caused by corrosion and friction. The company has created a world-renowned lubricator to solve an age-old problem. 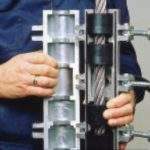 Many industries have found that lubricating ropes by using brushes can prove expensive and detrimental, which is what lead to Masto Wireservice inventing its specialist products. On lubricants, a film can form on the surface that is penetrable by water vapour. A variation in temperatures results in condensation appearing, which over time can cause rust to form internally. 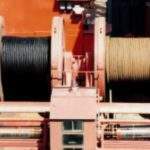 Despite the rope appearing to be in normal working condition externally, it can be deteriorating internally due to corrosion and friction. 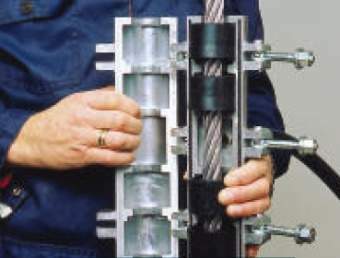 It can be used on even the most dense forms of wire rope such as those locked with robust lubricants, dyform and non-rotating types. 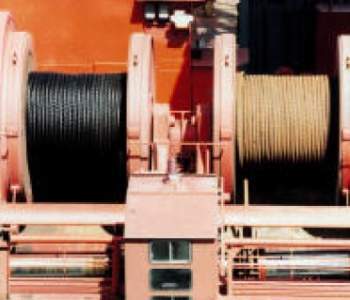 It can also be used on other special ropes used for umbilical cables, seismic tasks, remotely operated vehicles and diving. 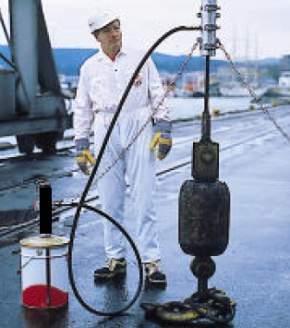 The Masto Lubricator can be used on all ropes and wires with diameters up to 130mm. When treated by Masto, even ropes that endure the most demanding use can be given a extended life. Stainless steel, galvanised and other forms of wire rope require just as much lubrication because friction and corrosion can occur. 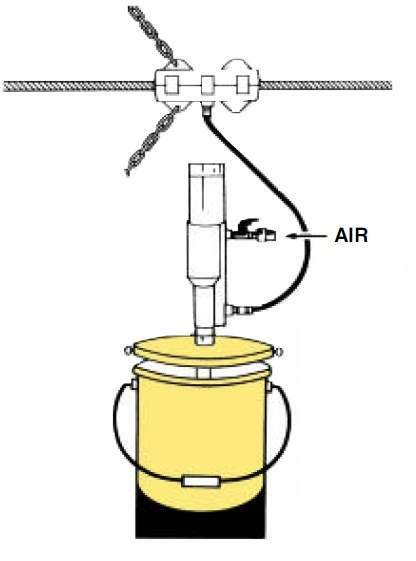 The Masto Lubricator is easy-to-use, with seals fixed around the rope and held in place using the lubrication chamber’s two halves. It is steadied by two chains that are attached to the nearest stationary object. 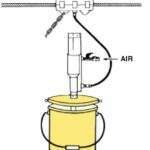 The wire rope is pulled through the lubricator when the pump is started-up. Masto created its shaft seal after the company decided that all other shaft shells on the market were not sufficient due to their short use-life causing leakage of dust, with shafts and bearings then deteriorating. 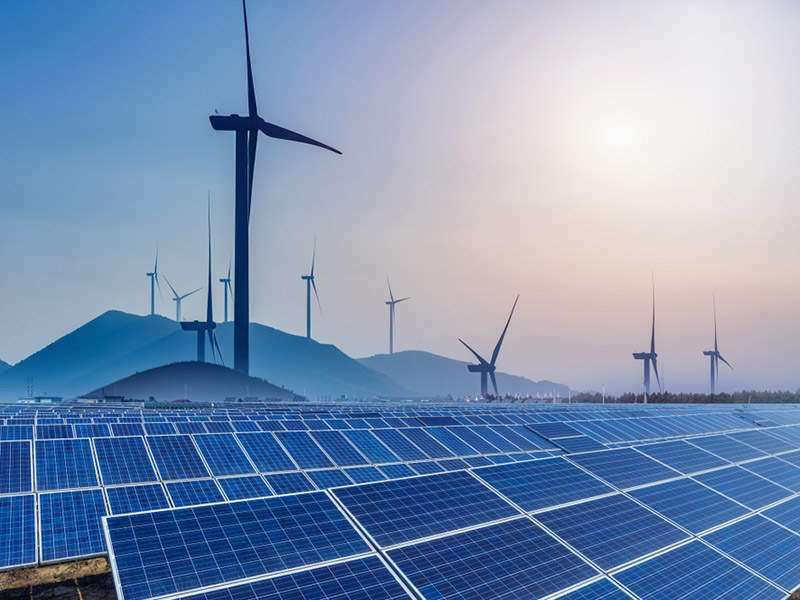 The company’s shaft seals are used on AE screw conveyors and slower shafts, as well as for stopping the leaking of abrasive substances and problematic materials such as fine stone dust, and cilica carbide and powder.